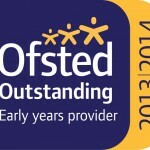 Our second Ofsted inspection took place in December 2013 and the overall outcome was ‘OUTSTANDING’, as with our first inspection in November 2011. ‘Leadership is inspirational. Leadership and management constantly review practice to maintain the highest levels of achievement for children and service for their parents. 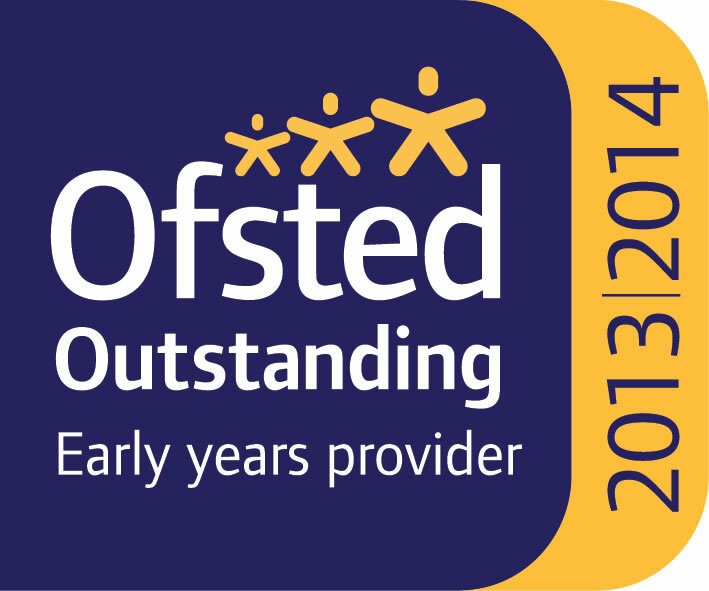 Please click Crowthorne Ofsted Inspection Report December 2013 to read the report in full.